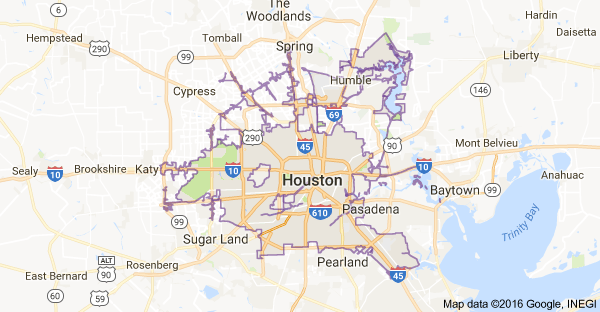 If you believe you need Sewer Cleaning Services in your Spring, TX home, don't delay. Call (713) 936-4196 right away. Water Jetting and Sewer Cleaning Services Spring. 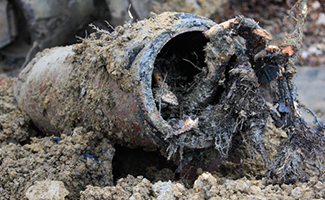 Water Jetting Sewer Cleaning Spring clears and unclogs the toughest sewer problems. Call and make an appointment that’s convenient for you. 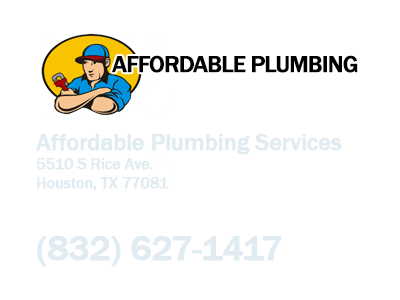 We’ll show up on time, listen to your needs, analyze your sewer cleaning problem, make recommendations and help you determine the best solution based on your wants and your particular situation. We promise to take great care of your home. 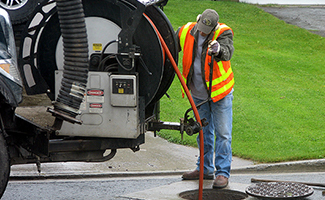 Our sewer technicians wear shoe covers, put down drop cloths, are trained to perform the work you need and will thoroughly clean up the work area. We follow up with a phone call to be sure you are satisfied. We stand by everything we do.